Renee has lived in four states; Tennessee, Maryland, Virginia and North Carolina; moving to Youngsville, NC in 2004. After a career in accounting, she decided to follow her interest in real estate. In 2013 she received her license and became a real estate broker and Realtor. 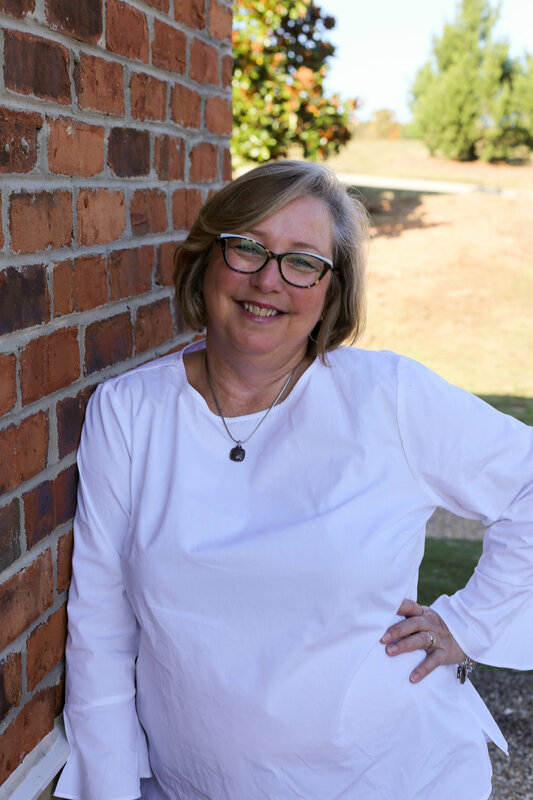 Renee understands the trials and tribulations of relocating to a new area and is excited to help with clients moving into the Triangle Area. In 2018, she made an exciting decision of opening a boutique real estate company and is owner of Preferred Choice Realty Group.